'Global Idol' new member of Seven O’clock Andy Profile has been released. New member of Seven O’clock Andy Profile has been released. T he agency Forest Network, uploaded the profile, image and self written letter of the new member Andy on through official fan cafe at 0:00 p.m. on the last 11th and introduced greetings to their fans. According to the profile released, Andy’s nationality is Hong Kong and global member who can speak of three languages - Korean, English and Chinese. and is currently a student of the Seneca College in Toronto, Canada. 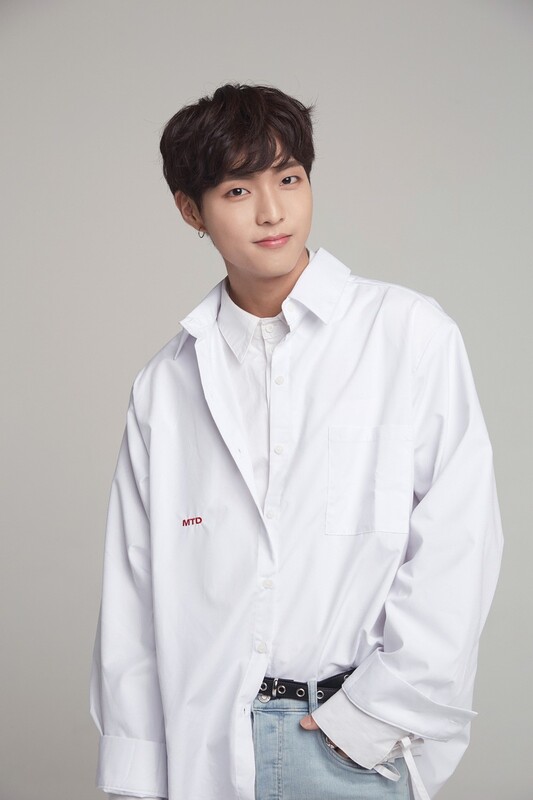 Andy has various talents, including his tall height and handsome appearance, as well as his gentle vocals and splendid dance skills, which will enhance the color of Seven O’clock, he is known to have strong athletic skills, such as swimming and volleyball. Seven O’clock plans to continue their wide ranging career with Andy's introduction to the term "global idol." With the comeback coming up on the 18th, Seven O’clock plans to reorganize the team into six members, including the new member Andy, to make a leap forward into the "Big Boy Group" in 2019.